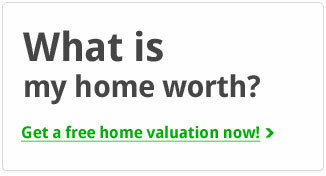 Looking for a home in Pacific Heights? 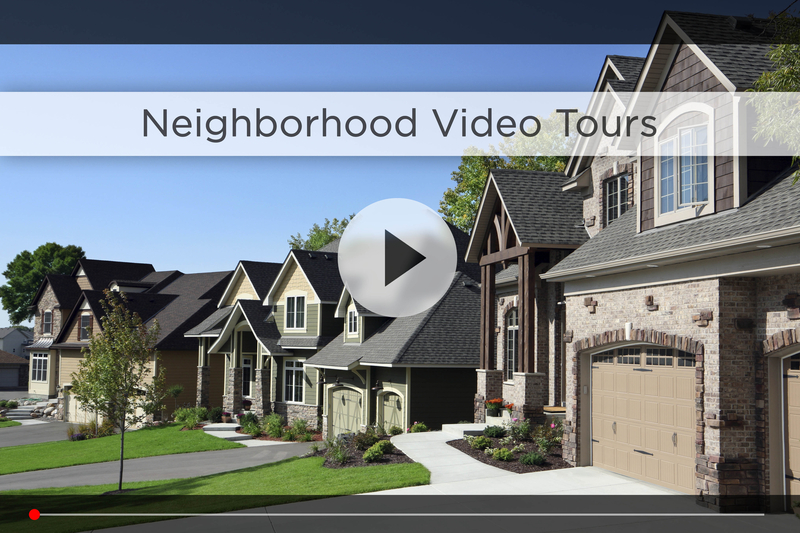 Let Nebraska’s #1 team give you a behind the scenes video tour and check out the latest Pacific Heights homes for sale. Pacific Heights is an established neighborhood located around 156th and Pacific. As we drive through you’ll notice a variety of homes, from split entry and ranch to multi-level and two-story. You’ll also notice a couple of parks in the area, including Pacific Meadows and Cottonwood, so you have tennis courts, walking trails, playgrounds, a baseball diamond and sand volleyball court all close by. 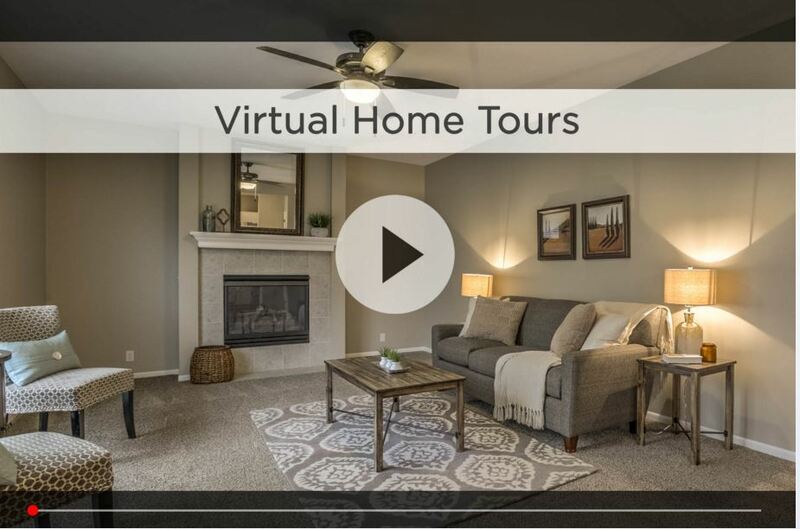 Pacific Heights is part of the Millard Public School District, one of the best in the state, with Morton Elementary right inside the neighborhood, and Millard North Middle and High Schools both a 5 minute drive away. For your daily shopping, either head north across Dodge to Pepperwood Village to shop at Bakers, along with food options like Jimmy Johns, Texas Roadhouse and Thai Spice. You can also get your coffee fix at Starbucks right off 156th & Dodge. Or go southwest to West Center Rd to shop at Target, Walmart Supercenter, Bakers and the Shoppes at Legacy all between 172nd and 192nd. For more shopping you’re only 2 minutes from Village Pointe with all its restaurants, theaters, boutiques and specialty shops, and 10 minutes from Westroads Mall and Oak View Mall for even more options. 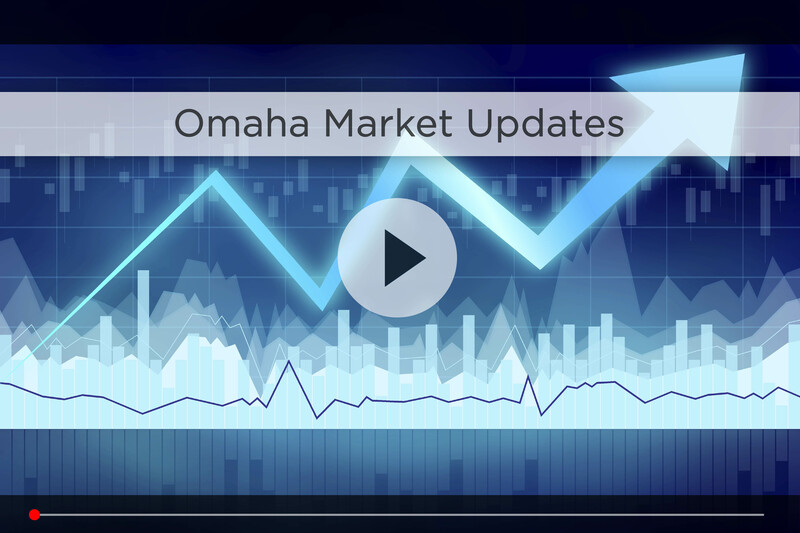 For commuting downtown, just get right on Dodge at 168th and head to I-680 to link up with I-80, so you’re around 20 minutes to downtown Omaha in good traffic. For additional information on any of these Pacific Heights homes for sale, first click the picture of the home and from the Detail page, click Contact An Agent or Schedule a Showing. As Nebraska’s #1 team, we can give you detailed information and schedule a showing even if the home is listed through another agent or brokerage.